It’s always time for gin! It’s been eighteen months since Big Ben fell silent, and we’ve still not fully dealt with it. London just isn’t the same without those hourly chimes, reminding you that you’re late for something. 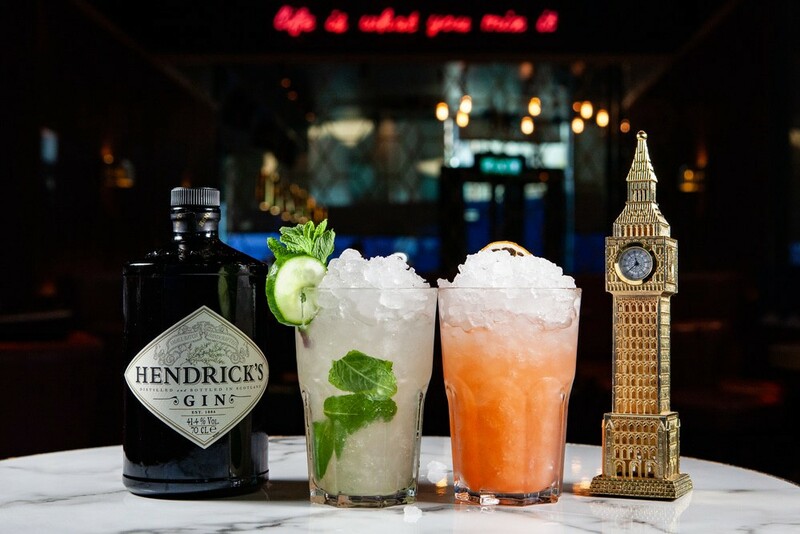 Clearly, Be At One and Hendrick’s Gin feel the same way, because they’ve launched a little offer that’ll have you clock-watching all day long. Yep, everyone’s favourite time of day — Gin O’Clock — is now even better, thanks to #GinChime. A wonderful hour when the clock strikes gin (aka between 8–9pm), it lets you wander into any Be At One, mosey up to the bar, and pick up a £5 cocktail, simply by quoting ‘Gin Chime’ to the bar staff. 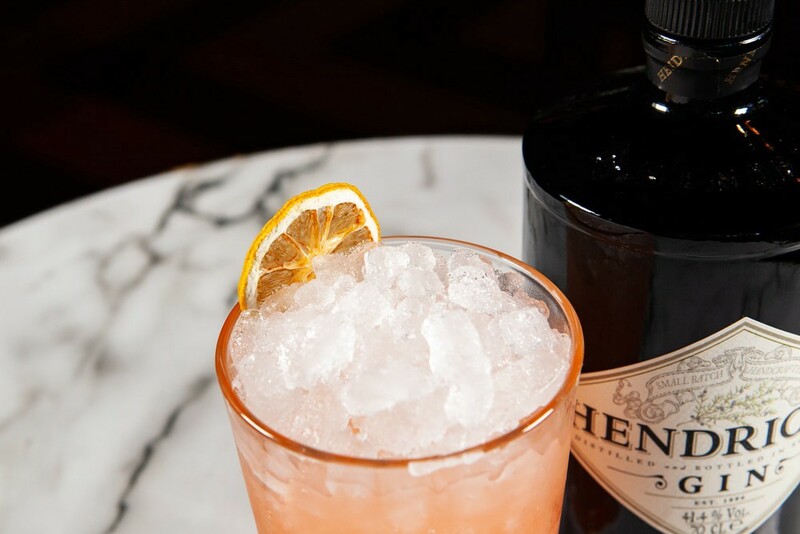 Your reward for this punctual trip to the bar is either the ‘Bit Of Me’ — a sinfully sweet concoction of Hendrick’s, rhubarb, strawberry, and soda — or the quintessential ‘English Fizz’. 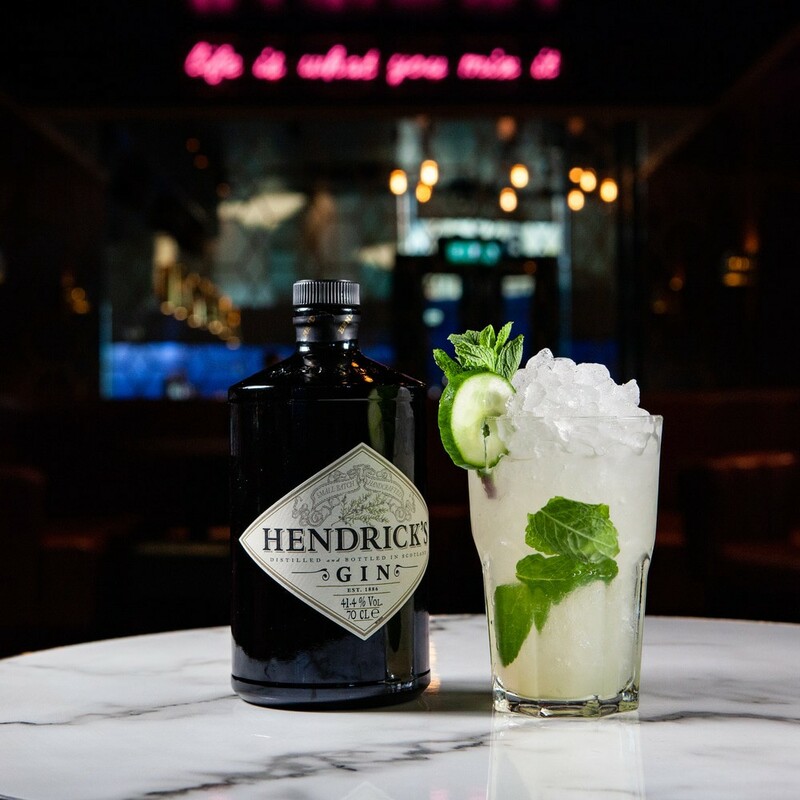 Mixing Hendrick’s with elderflower liqueur, mint, cucumber, lemon, and soda, it’s as English as Big Ben and (until works are completed in 2021, at least), a lot more useful to you! 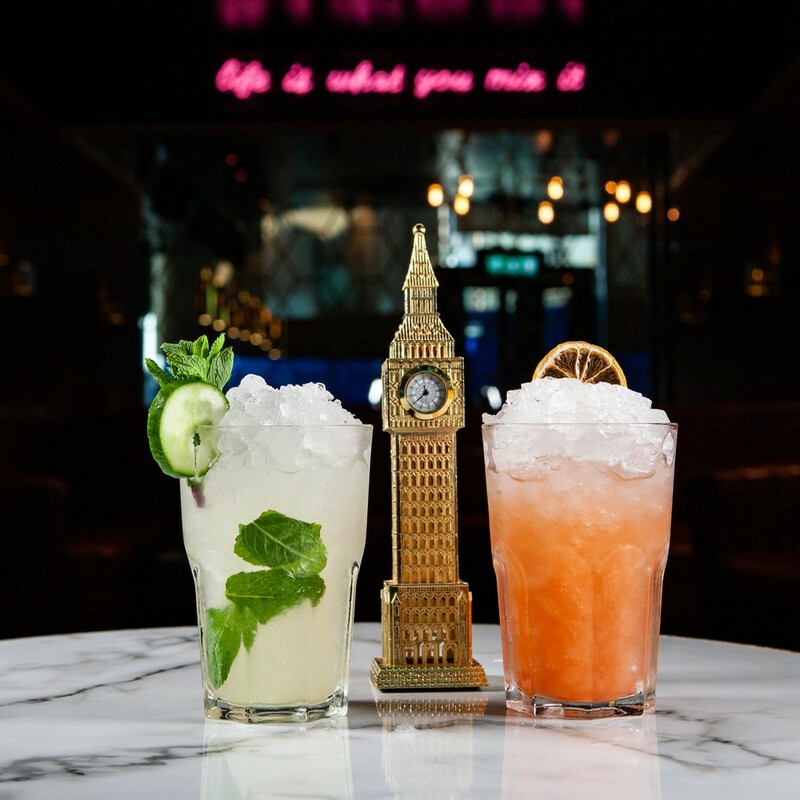 The Gin Chime offer is running until April 8th, so you’ve got time to catch a cocktail. Although without Big Ben to help you out, you’d better remember to bring a watch! This post was sponsored by Be At One.